Let's assume that you want to copy Folders / Files from source to destination but only if source location has the specified folders. Also this operation will be spanning for a range of dates or within start date and end date. Also one additional thing to remember is the directory structure. How you want to preserve your directory structure in destination location that also matters a lot. In our case, let's say that we have directories with dates (directory name is in the format of date. e.g. 20160101) in YYYYMMDD format. Do remember though that one can have any format for the directory as per their own requirements but I am going to discuss for above mentioned scenario only. If you want then you can change the code keeping in mind that your changes reflect the task you want to perform. 1. Copy only if Source location has the specified files. 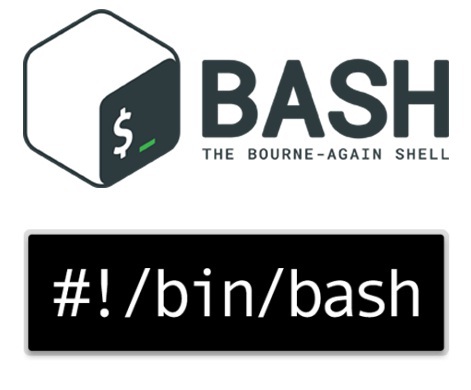 Here we will use "rsync" command to make it efficient and fast. 2. Directory structure in the Destination location must match to Source location. 3. The Date range should be in YYYYMMDD Format. 4. Script should accept Date range as command line arguments. # Copies the Files / FOlders to Destination if Source contains the files. # It uses rsync command to copy files. echo "Given Source or Destination Path does not Exists. Please check the Path." A sample command to run the above program would be like as follows. Let's discuss about the above mentioned code. 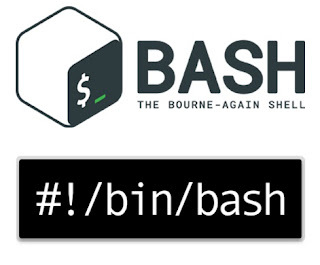 The BASH Script takes two command line arguments. Start Date as First & End Date as Second. It checks that valid arguments are provided or not at the time of execution of script otherwise it exits without processing further with a "Usage" message. It also checks the existence of Source as well as Destination paths. If both the IF conditions are satisfied then; It copies all the files / folders in destination path only if source path contains the folder related to that date. Also, please note here that in this post we have not used "cp" command which overwrites all the contents in destination path if any files are already present into destination path. As it reduces efficiency and speed of the operation without checking existence of files. For some applications this type of overwriting files may not be a good code design. So, instead we use rsync command to avoid the overwriting of the files which are present already. It helps a lot when one need to synchronize the locations with appropriate data. Also, imagine what will happen if your files which are being copied are very huge in size. I hope you understood the discussion so far and liked the post. Very helpful post. The code worked for me. Thank you for sharing. Thank you very much Vijaya for your comment. Please stay tuned to get more of the Blog. I hope you will find it very interesting and useful.